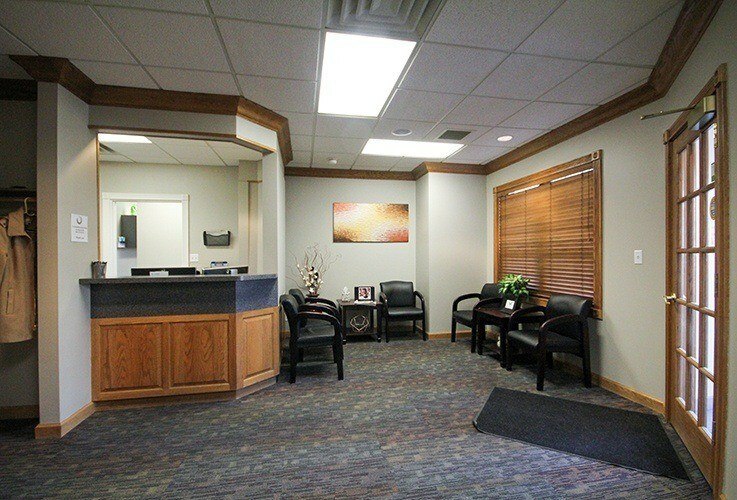 Every square inch of our facilities has been designed with you in mind. 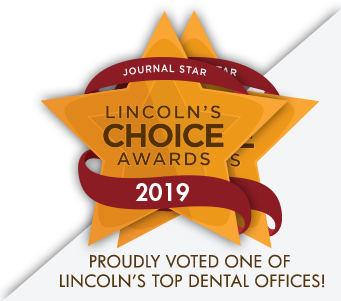 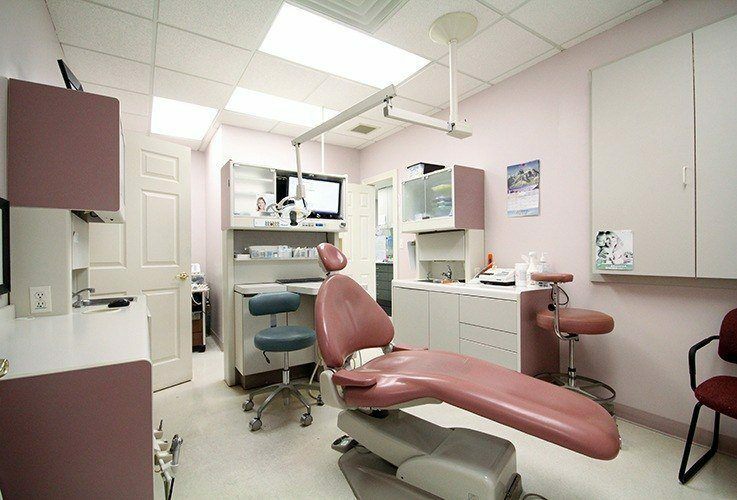 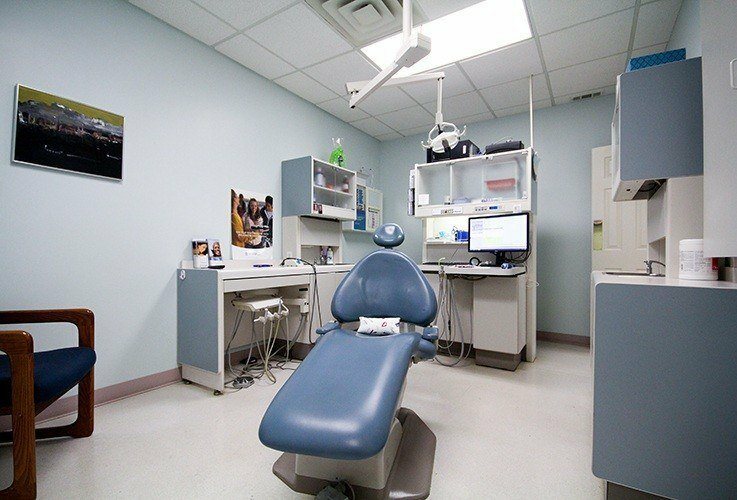 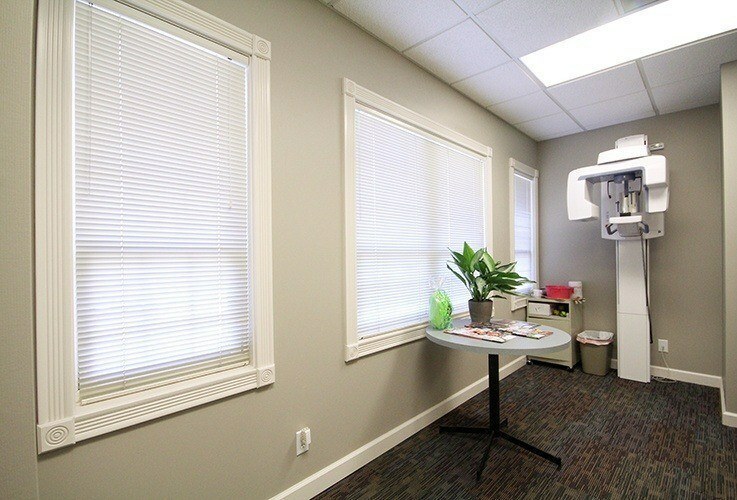 Rather than the normal cold, lifeless clinic, our offices feel warm and welcoming, and once you’re in a treatment room, you’ll see that we have invested in some of the most state-of-the-art dental technology available. 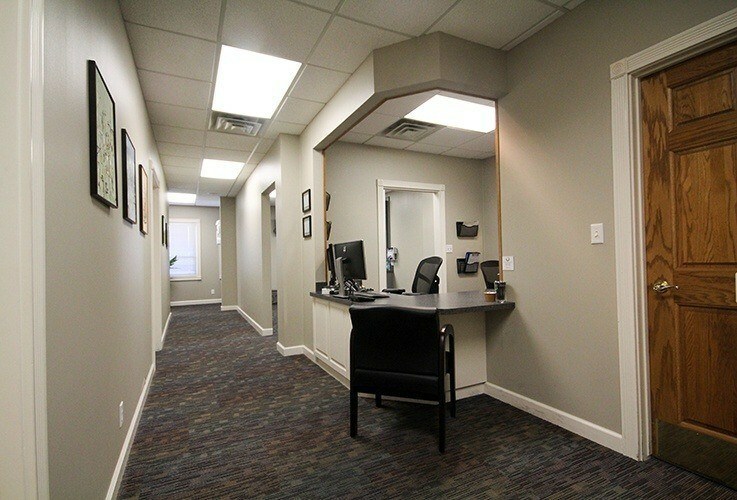 Basically, each office is like another member of our team, in that their only purpose is to enhance your overall dental experience. 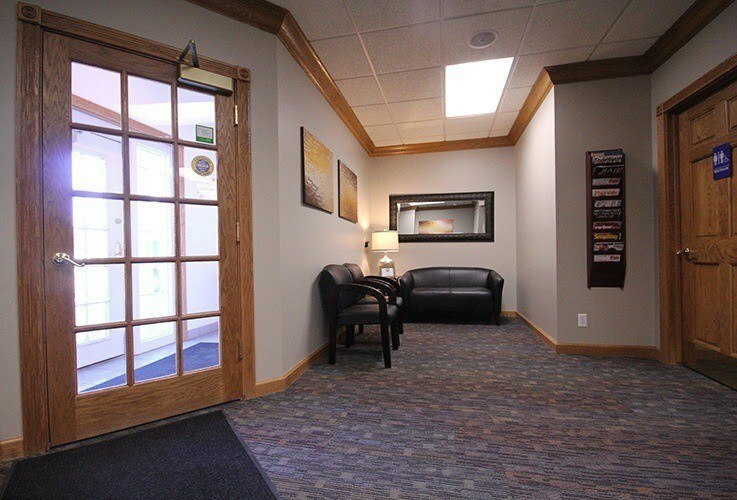 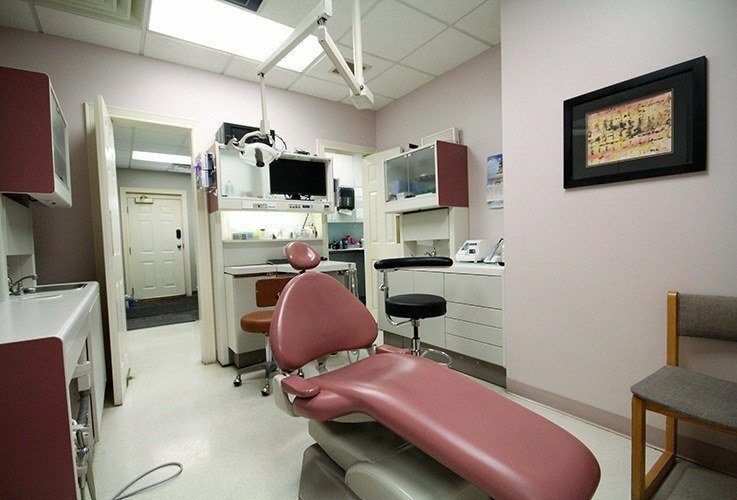 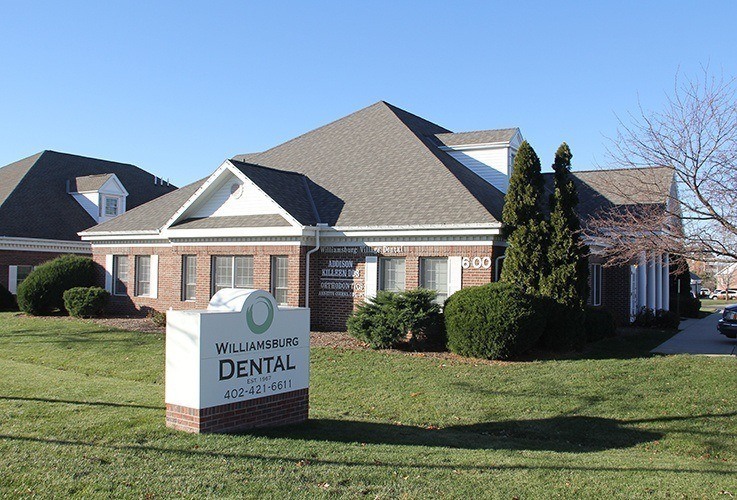 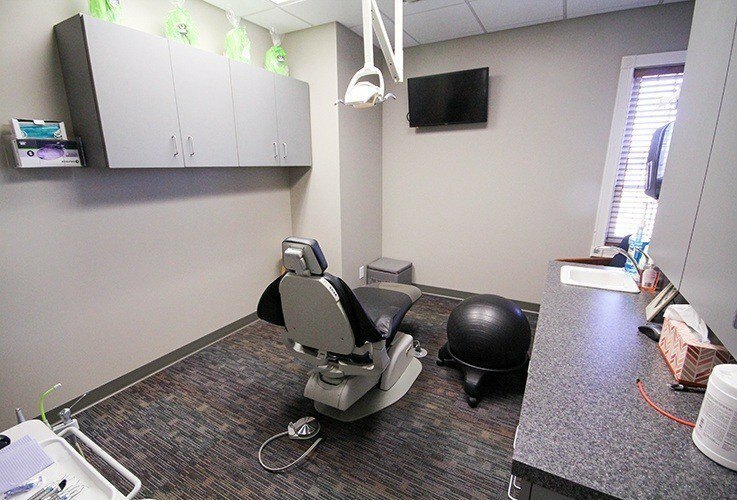 Take a look around before your next appointment by following the virtual tours below.